– Update February 2 – Finally the Mega Moolah slot did what is really good at: dropping insane big jackpots. 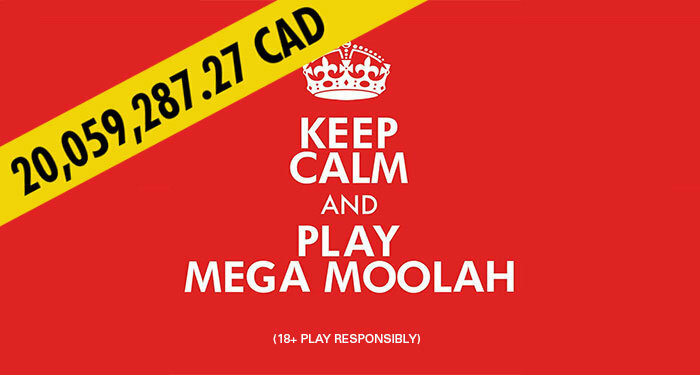 One lucky Canadian winner walked away with an astounishing 20,059,287.27 Canadian dollar Mega Moolah jackpot prize. The lucky Zodiac Casino player and new jackpot winner is still unknown at the present time, but we do know this was the very first jackpot winner of 2019 and the first to land a jackpot since the last Mega Moolah win in September 2019. From February 2018 to today, the Mega Moolah jackpot has been triggered seven times in total and on six of those occasions, it has been won in the middle to late period of the month. Now we don’t know if this will influence your playing pattern on this popular slot where the new jackpot is already well over 9 million again. No, it is not. In terms of the actual monetary value of the win, this most recent Mega Moolah jackpot trigger is not a new World Record prize and that is because the jackpot was not triggered in either UK Pounds or Euro but in Canadian Dollars. So the biggest win ever still remains the €18.9 million win that was triggered back in September 2018. But we do want to mention that this jackpot has created several landmarks. 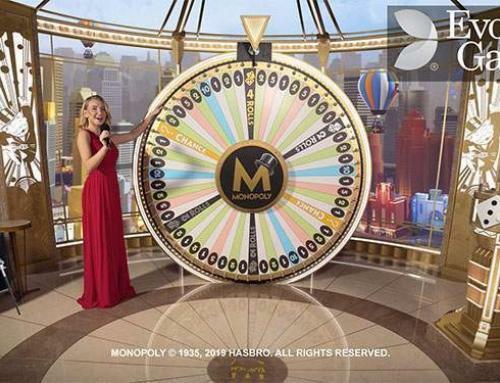 It is the first time in the game’s long history that the jackpot has climbed to over 20 million and as such, it is also the first 20 million jackpot to be awarded in any currency. It is also going to be the biggest ever win in whatever currency and country the jackpot was claimed. Mega Moolah Jackpot approached 20 million mark in december! Oh yes, Mega Moolah is at it again! Of course we are always keeping an eye on the world’s favorite online jackpot and for good reason. 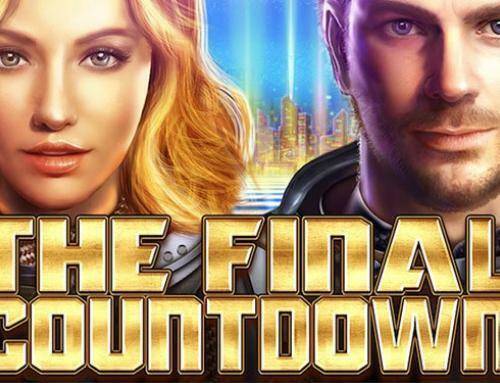 This Microgaming jackpot has a reputation for growing to record heights and it seems that it has big plans for 2019 now it has passed the 18 million mark. It was only last October when the game delivered a jackpot worth an astonishing €18,915,872.81 at Grand Mondial Casino setting the game a brand-new payout record. The player managed to land the jackpot with a mere bet of just 75 cents on his Android device. We all know the jackpot will grow faster and faster when it is this high. Reason for this is simple: more players get interested in a big jackpot so more players will find their way to the Mega Moolah slot. There are even players that will continue grinding the game as a second slot next to their usual games. And to be honest, we can’t blame them. On the other hand we do want to emphasize that the chances of winning a jackpot are of course really small. So don’t lose yourself in chasing a jackpot and always play responsibly. 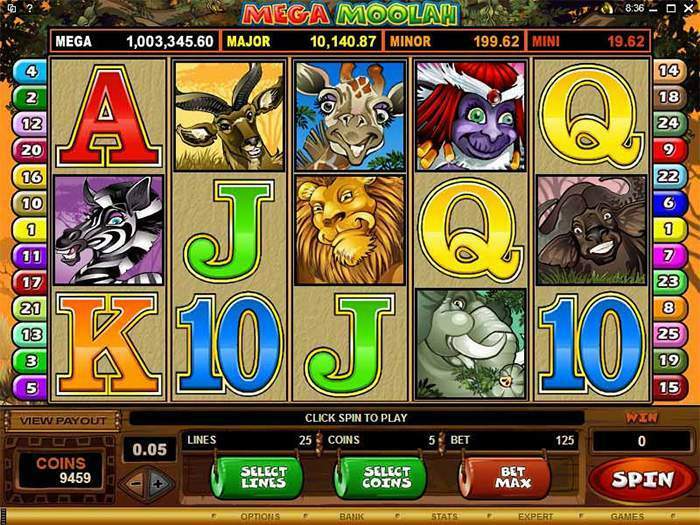 Mega Moolah, released in November 2006, is the most successful progressive slot machine powered by Microgaming software. If you have seen Disney’s “The Lion King” you might get a smile on your face although Pumba and Timor are not in it. But there is definitely a resemblance with Mufasa, Rafiki, and other characters from The Lion King. 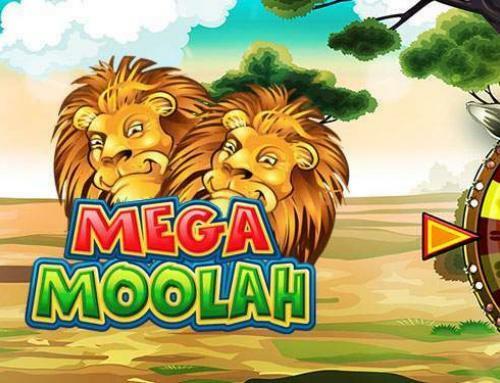 The Mega Moolah is a progressive jackpot game that is offered by many online casinos. All players that play this slot at all these online casinos contribute to this growing jackpot and in the end somebody is going to be very lucky. You can give the game a go at one of the trusted online casinos that we have selected for you. Good luck!